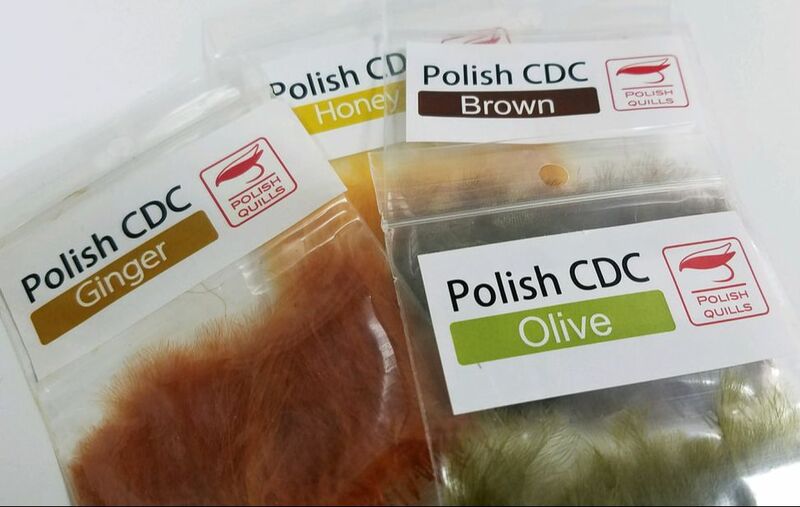 Polish Quills come to us with a few different materials. Masters at stripped quills we could not help but bring them into the mix. With a few other hot topic materials you can't go wrong with any of their products. 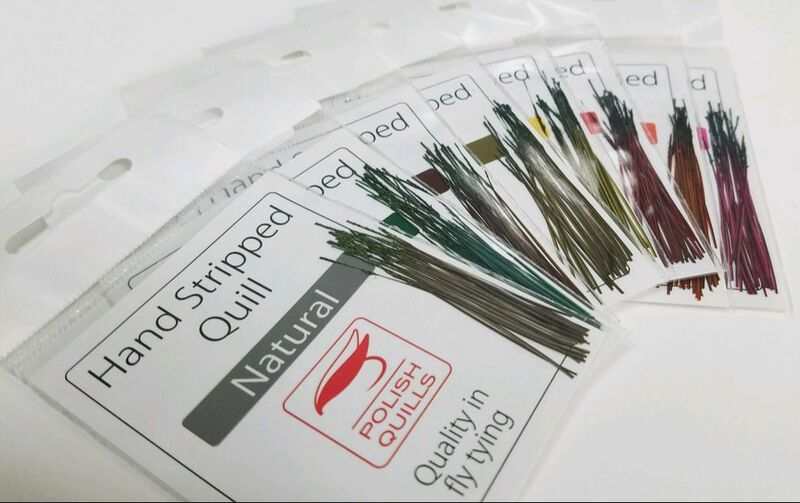 These are hand stripped quills perfect for any small fly that begs for a true natural quill body. Don't fuss with Stripping your own when its already done. 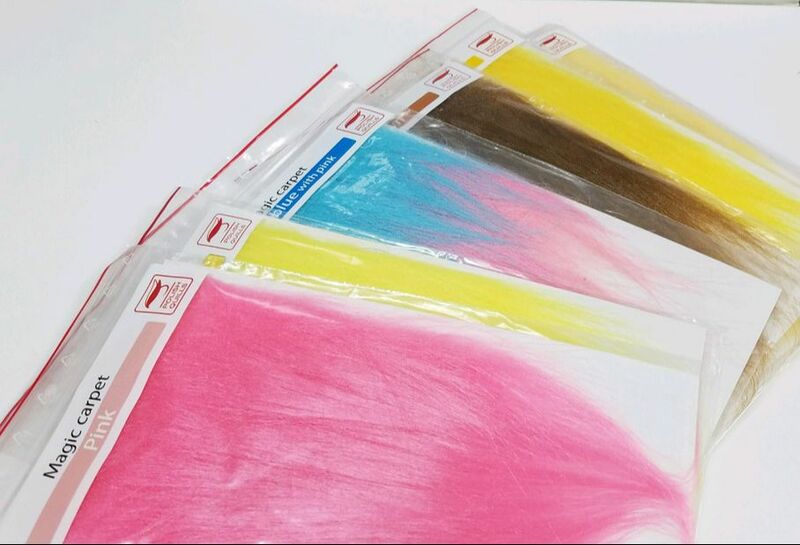 Each package comes with 25 quills. Polish CDC is some of the best on the market. Roughly 100 hand selected quality CDC feathers. They even come in a selection of colors that would make any trout drool. 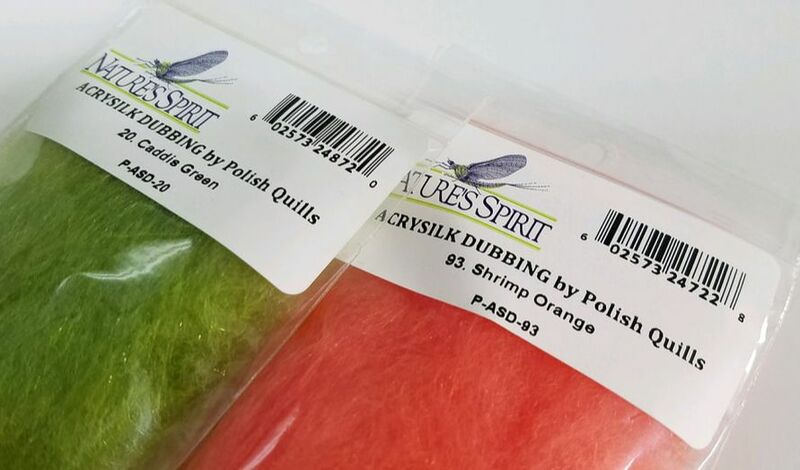 Acrysilk Dubbin is a blended dubbing comprised of Acrylic fabric and Silk. 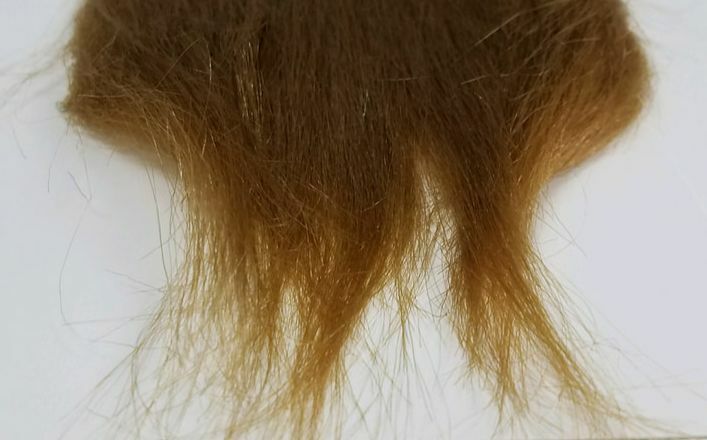 The two mixed together make a fantastic dubbing for both nymphs and dry flies. This is also a short fiber dubbing, making it really easy to work with when tying small flies.